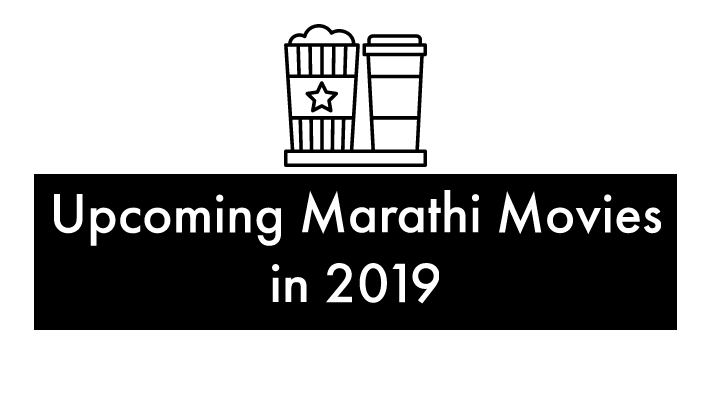 Marathi Dialogues brings you updates on Marathi Movies going to release on Month of January and February. The most Awaited Movies like Thackeray, Bhaai are coming to meet Marathi Audience soon in January and February. Love You Zindagi is an upcoming Marathi movie scheduled to be released on 11 Jan 2019. The movie is directed by Manoj P. Sawant and will feature Sachin Pilgaonkar and Prarthana Behere as lead characters. Nashibvaan is an upcoming Marathi movie scheduled to be released on 11 Jan 2019. The movie is directed by Amol gole and will feature Bhau Kadam as a lead character. 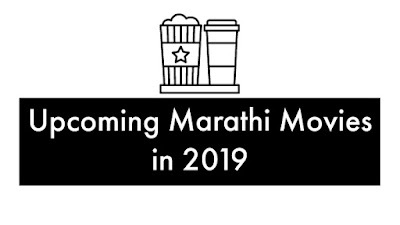 Sarva Line Vyasta Ahet is an upcoming Marathi movie scheduled to be released on 1 Feb 2019. The movie is directed by Pradip Mestry and will feature Mahesh Manjrekar and Saurabh Gokhale as lead characters. Mi Pan Sachin is a Marathi movie starring Swwapnil Joshi in a prominent role. It is a drama written and directed by Shreyash Jadhav. Ti And Ti is a Marathi movie starring Pushkar Jog, Sonalee Kulkarni and Prarthana Behere in prominent roles. It is a romantic comedy directed by Mrinal Kulkarni. Thackeray is Biopic of Bal Thackeray starring Nawazuddin Siddiqui and Amrita Rao is a Biographical film written and directed by Abhijit Panse. Figght is Action drama film starring Jeet will be seen in prominent role directed by Jimmy Moray and Produced by Lalit Oswaal. Bhaai Marathi Movie Biopic of Purushottam Laxman Deshpande one of Maharashtra's favorite writer. Starring Sagar Deshmukh and Irawati Harshe directed by Mahesh Manjrekar. Cast & Crew: Sagar Deshmukh, Irawati Harshe, Mahesh Majrekar. Ashi Hi Aashiqui is Love Romantic Movie starring Abhinay Berde and Hemal Ingle written and directed by Sachin Pilgaonkar. Balance Marathi Movie directed by Swaroop Sawant Starring Harish Thorat, Richi Jain, Tushar Gijre. Balance is a fun comedy movie of the youngsters. Cast & Crew: Harish Thorat, Richi Jain, Tushar Gijre, Radhika Pisal, Dr. Shirish Shepal, Rina Benjabin, Dhananjay Nulke, Suraj Hande, Rutuja Burkul, Anuradha Koli, Ramchandra Dhumal, Sagar Kadu. Kruntant Trilled and Entertainment Marathi movie starring Sandeep Kulkarni, Suyog Gorhe, Sayli Patil, Vaishnavi Patwardhan & Vidya Karanjikar. Film Directed by Datta Mohan Bhandare. Dhappa Movie Directed by Nipun Dharmadhikari it's a Children oriented movie in which children working on playing a secret drama for Ganpati festival its a fun loving movie for children and parents. Luckee upcoming Marathi Movie Directed by Sanjay Jadhav the Marathi Comedy Movie Starring Abhay Mahajan and Deepti Sati. Sarva Line Vyasta Aahet Starring Mahesh Manjerekar, Sidhharth Jadhav, Saurabh Gokhale, Sanskruti Balgude, Rani Agrawal and Team. A movie directed by Pradip Mestry is Upcoming Marathi Movie. If you like this article Don't forget to Share with your Friends! Which Movie are most excited for Comments down below.